“We wanted to thank you so much for making the service so beautiful. 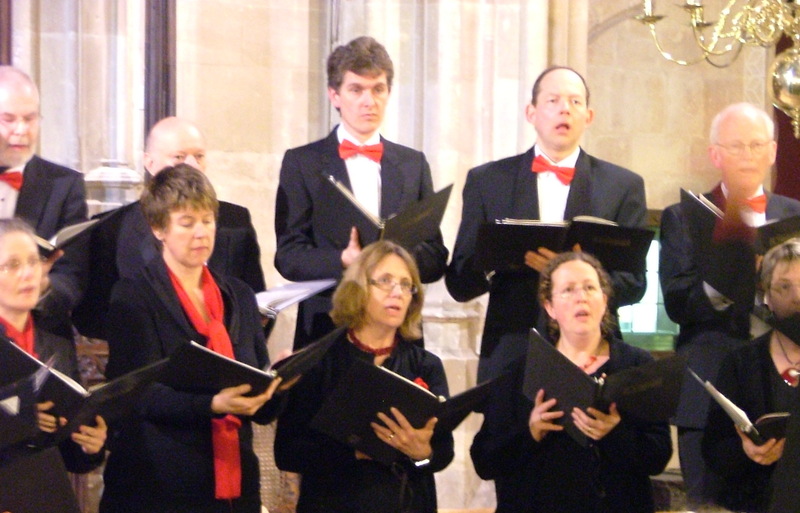 Cantabile is a variable sized groups of singers available to sing at special events such as weddings or funerals, taken from the larger chamber choir Cantores. We can provide any size group according to your needs and the venue, but do get booked up many months in advance. The norm for smaller churches is about 8 singers, but we can provide more if needed. If you know what music you want. or if you’d like some ideas, we will do our best to deliver. If you’d like to know more, to enquire about prices or discuss a specific event, then please do get in touch, either by using the form below, or by ringing Lynne Whitworth on 01453 840878.